Where’s your favourite place to go on a night out? Are you a fan of the traditional pub, or do you much prefer a quiet bar with a more specific menu? Whatever you opt in for, it stands to reason that there’d be no great nights out on the town if every bar and pub had no essential bar equipment in Manchester! Behind the scenes of every great drink and every well-mixed cocktail, there are many essential appliances that are very necessary for the success of a bar, and they’re exactly what we here at DK Services specialise in. Of course, if you yourself run a bar or pub and you’ve been looking for the perfect bar equipment in Manchester – we’re pleased to meet you! 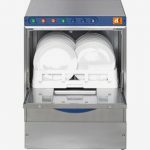 We know that top quality bar equipment in Manchester can be hard to come by, especially if you’re looking for a good price that won’t compromise on quality, so we here at DK Services try our best to provide a rental service that allows you to get the bar equipment you need without breaking the bank. 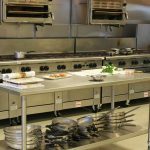 We also know how pricey it can get to outright buy essential bar equipment such as glasswashers, commercial dishwashers, ice makers and bottle coolers, so just pick up the phone and give us a call if you’re looking to get what you need on a flexible, affordable lease. You’re sure to be pleasantly surprised by our bar equipment in Manchester! DK Services employs a friendly and approachable team of bar equipment experts who’d love to help you out, so let’s have a chat! 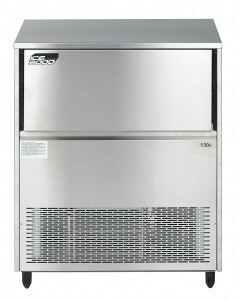 If you’re on the lookout for bar equipment Manchester, our rental service might just be the thing you’ve been after. All you have to do is give us a quick call, and we’ll be able to sort you out with some fantastic bar supplies – don’t wait to get in contact!